Taking the initiative forward, NITI Aayog is now partnering with Perlin – a Singapore-based AI start up - to launch the ‘AI 4 All Global Hackathon’, and is inviting developers, students, start-ups and companies to develop AI applications to make significant positive social and economic impact for India. 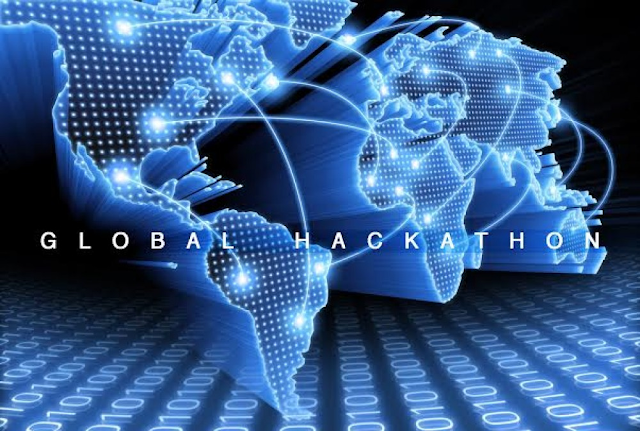 NITI Aayog organized its first hackathon, ‘Move Hack’ in August, on the sidelines of the Global Mobility Summit 2018, with the aim of garnering cutting-edge mobility applications. Over 2,000 submissions were received out of which the Top 10 teams were awarded at the summit. The jury shall comprise of the leaders from the technology and policy ecosystem, namely, Mr Amitabh Kant, CEO, NITI Aayog; Mr Michael Witbrock, Head at AI Foundations Lab IBM; Mr Anandamoy Roy chowdhary, Director of Technology at Sequoia Capital; Mr Prahbakar Reddy, Partner at Accel Partners; Professor Anup Malani, Co-founder & Faculty Director of International Innovation Corps; Mr Ery Punta Hendraswara, Innovation Management at Telkom; and Mr Dorjee Sun, CEO of Perlin. Winners will share in a prize pool worth USD $50,000 in both cash and non-cash rewards. Participants will also get mentor ship and support from the hackathon co-sponsors, including the opportunity to scale and implement their AI applications.